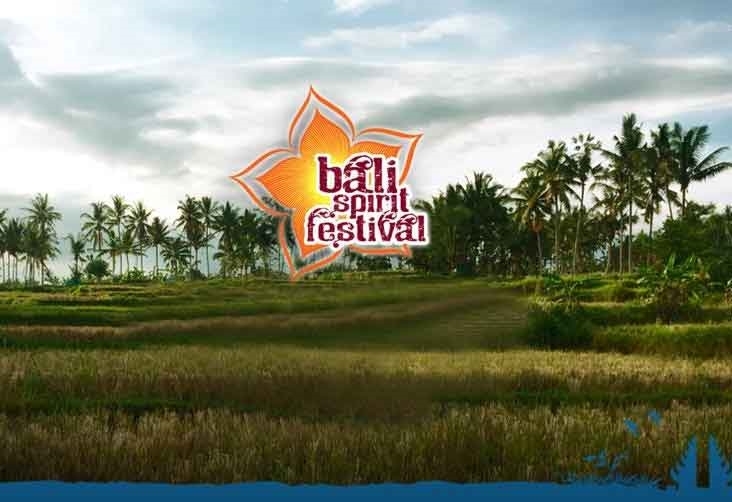 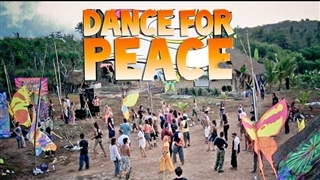 Bali Spirit (BaliSpirit) Festival is dedicated to yoga, dance and music. 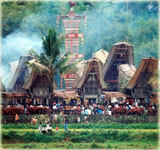 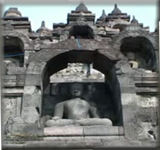 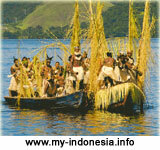 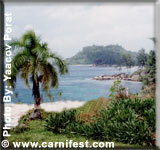 This is a festival of culture and altruism and as such, it is held on a very inspiring place, the Indonesian island Bali. 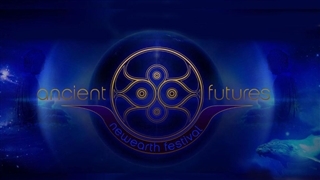 The festival’s program, venue, lineup information show time / schedule of events, tickets, how to get & travel tips etc, is present in the festival’s link website below, under “Event Related Information” section.